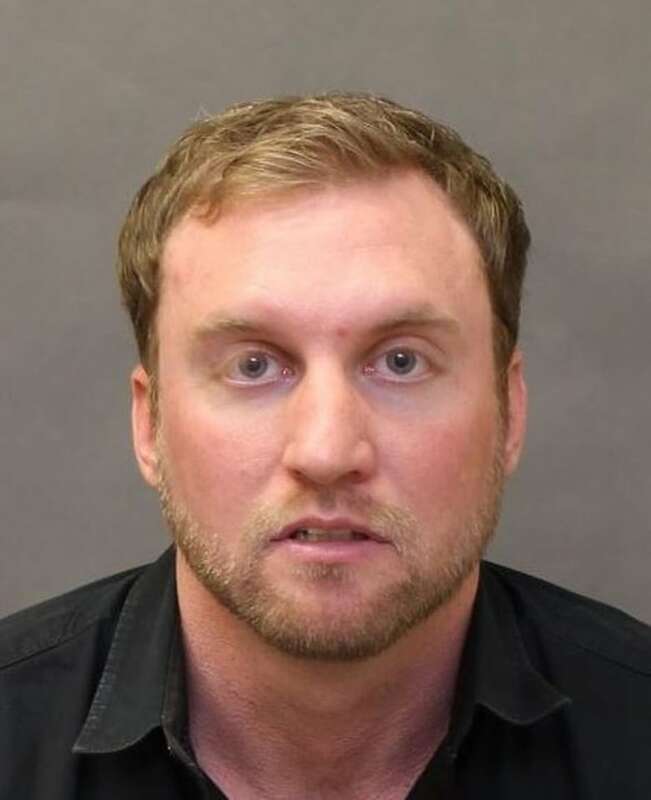 Police in Toronto want the public's help tracking down a man wanted in a series of alleged rental frauds first reported by CBC Toronto. Mike Lemke, 33, allegedly advertised a room for rent online, took rent deposits exceeding $2,000 from prospective roommates, but then failed to rent to them and in some cases kept the money. In a media release on Tuesday, the Toronto Police Service said it is investigating "multiple counts of fraud." People with information about Lemke, who also goes by the name Mike Krug, are urged to contact police. As CBC Toronto first reported, Lemke lived at several addresses in the trendy Liberty Village neighbourhood over the past two years, including a condo unit at 69 Lynn Williams St.
CBC Toronto spoke with 13 people who attempted to rent a room at the 69 Lynn Williams from Lemke. Eight said they are still owed some or all of the deposit. Lemke has not responded to multiple attempts to reach him by phone and email. 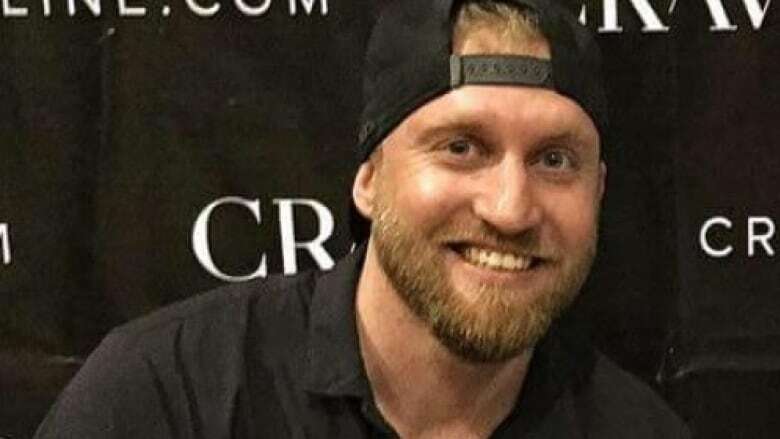 On top of the alleged roommate scam, Lemke is also accused of not paying his rent and owing landlords thousands of dollars in arrears. 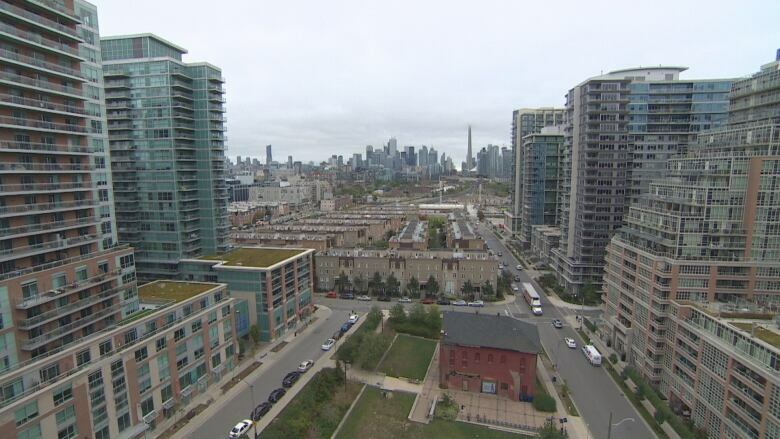 CBC Toronto has spoken with the landlords of four Liberty Village condos who say Lemke stopped paying rent after his first month and eventually disappeared without paying. In one case, the Ontario Landlord and Tenant Board ordered Lemke to pay $17,000 in arrears. At one point, posters of Lemke were circulated by landlords in the neighbourhood. The police made no mention of these cases in its release. CBC Toronto has learned Lemke is originally from Brantford, Ont.